Toes curling down are a sign of muscular imbalance in the feet. Sounds convoluted, but it's totally true! Depending on what muscles are overpowering other muscles in the feet determines if and where the toes will curl or flex down. 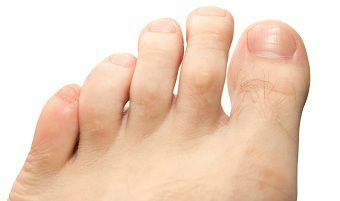 There are three primary ways that a toe can curl down and these are named as such; mallet toe, hammer toe and claw toe. A mallet toe is when the toe is contracted (or curled down) at the joint in the toe that is farthest from the foot. 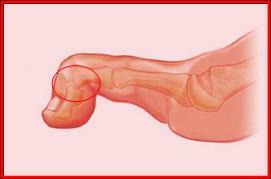 The tendon attaching to this part of the toe, which is overpower other toe muscles, is called flexor digitorum longus. 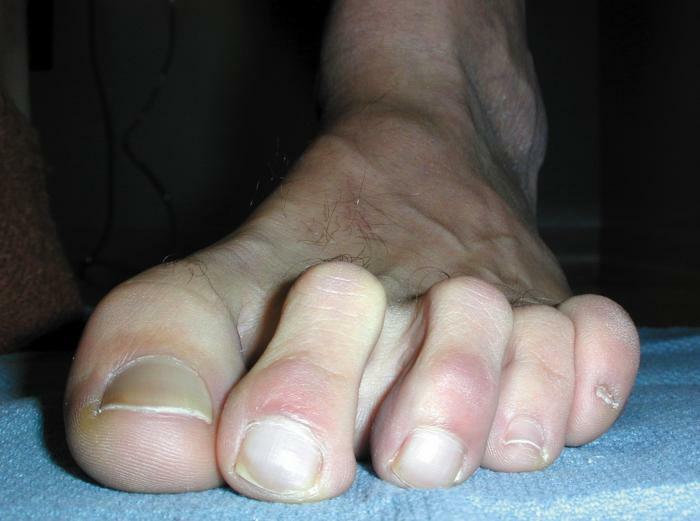 To make things a tad more complicated, this condition has a special name when it happens to the big toe - hallux malleus. This type of condition can be annoying to look at or can actually cause pain due to irritation either at the top of the joint or from the added pressure at the tip of the toe. There are ways to lift the toe with special pads which can decrease pain at the tip of the toe, or surgery can be performed to straighten the toe. A hammer toe is when the toe is contracted at the joint that is just behind the farthest from the foot (which we just talked about) and there is usually also a contracture in the upward direction at the joint that lies at the ball of the foot. The overpowering tendon at this part of the toe is called flexor digitorum brevis. Similarly to the mallet toe, this condition can be non-painful or can be irritating and painful on the top of the toe at the joint that is contracted, or at the tip of the toe. Calluses can develop over the joint, which your body places to protect this area, but this can even further aggravate your toe. Padding, larger shoes and surgery are treatment options for hammer toes. A claw toe is when the toe is contracted at BOTH of the above mentioned joints within the toe. The symptoms of this deformity are the same and treatment is also similar with padding as an initial recommendation and in order to correct this deformity, surgery can be performed. If your curly toes are bothering you, come in and see one of our podiatrists today! We can help you find relief of the pain and help you understand your condition better!